Rovio is most well-known for Angry Birds, even though the company has released a few games over the years not part of that franchise. None of those really took off, though. 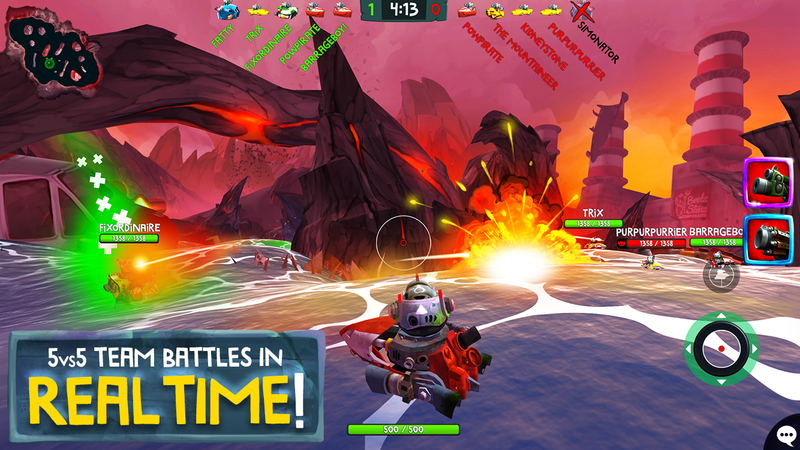 Rovio is giving non-bird games another shot today with Battle Bay. This game has been in geo-restricted testing for a while, but now it's available to all. Amazon Underground takes paid games and gives them away for free, with all the extra in-app purchases included. For users, it's a tempting way to get around handing over money for games you really want to play. The trade off comes in the form of ads and privacy. Amazon keeps up with every moment you spend gaming, because this is how it determines the amount of money to pay developers. 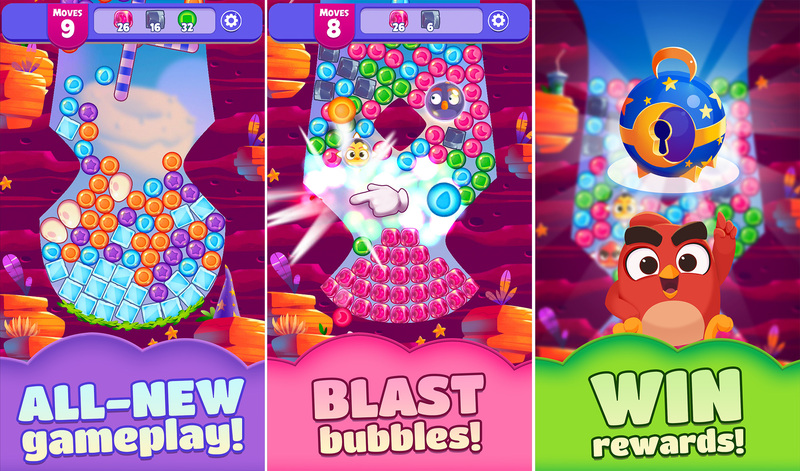 Rovio, the maker of Angry Birds, says it has tripled revenue for four of the games it has published on Amazon's app store by joining Underground. 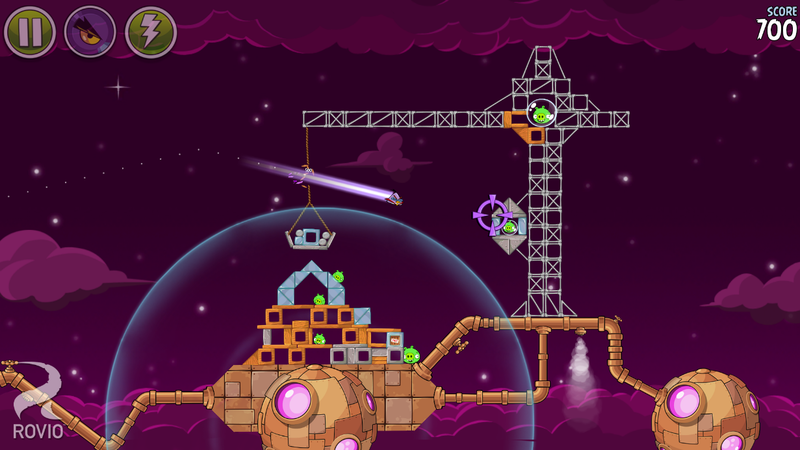 These four games—Angry Birds Rio, Angry Birds Slingshot Stella, Angry Birds Space, and Bad Piggies—have been available for free since Amazon first launched its new program. 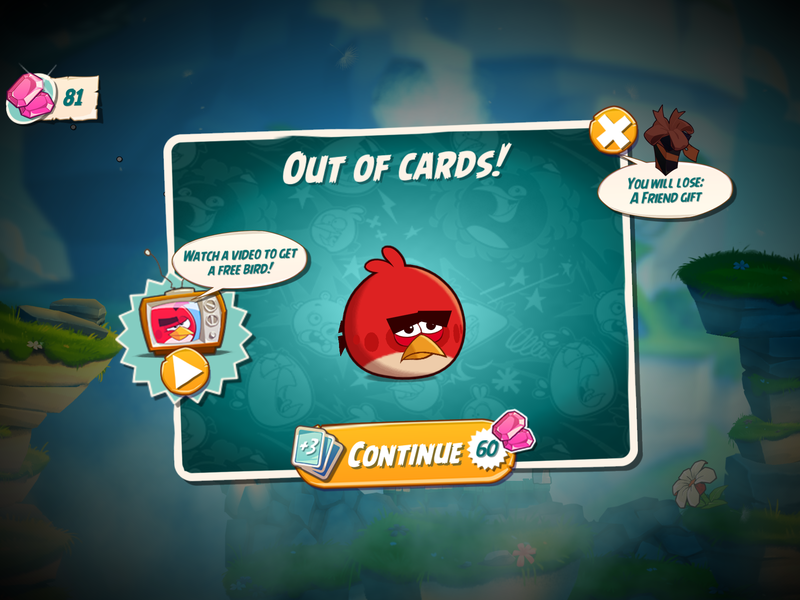 Despite a fall from grace after numerous ill-advised cash-ins, Rovio's Angry Birds series remains synonymous with blockbusting success in mobile gaming. The franchise has had no less than fourteen official entries since its inception in 2009, including licensed versions for Transformers, Rio, and Star Wars, spin-offs starring the antagonist pigs and the Pink Bird Stella, and an utter embarrassment of a match-three game. 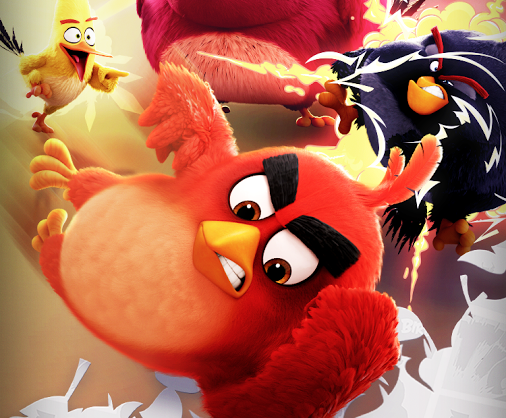 Now, for the very first time, Angry Birds is getting its first direct and complete sequel. 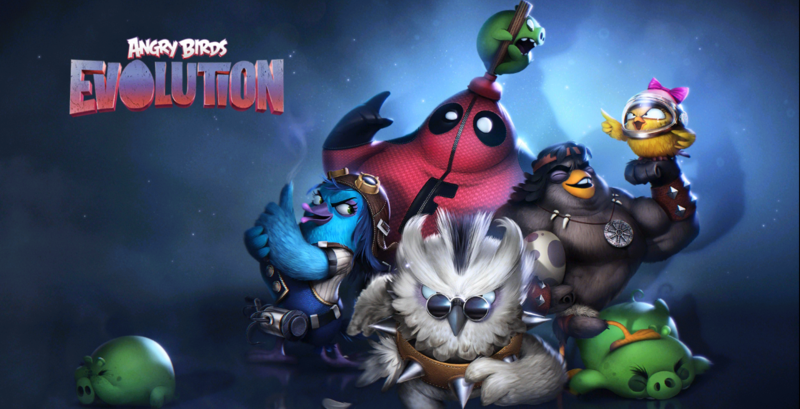 Rovio made the announcement this morning. 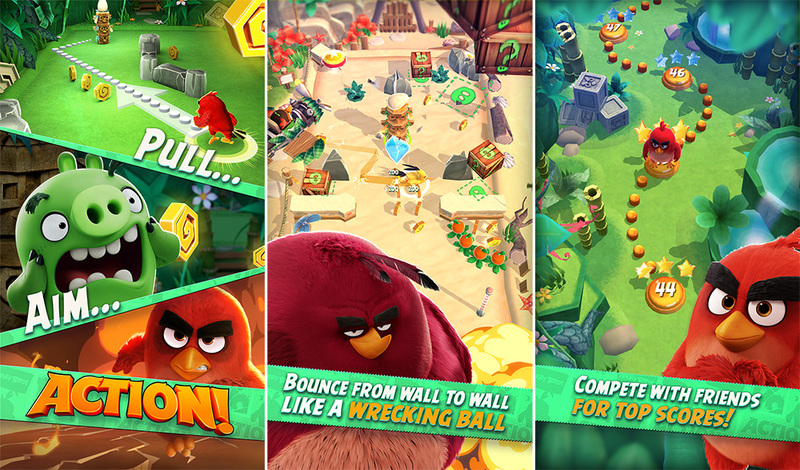 With 3 billion game downloads, millions of fans across the globe, multiple mashups and spin-offs, collaborations with A-list celebrities and much more, we’re really proud that Angry Birds is the mother of all mobile game apps.